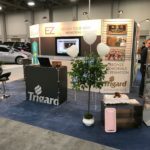 The Trigard Memorials Veteran Companion marker offers spouses of U.S. veterans a cast bronze memorial that matches the military marker issued by the Department of Veterans Affairs (VA.) The style, lettering and color match traditional government-issued veteran memorials. 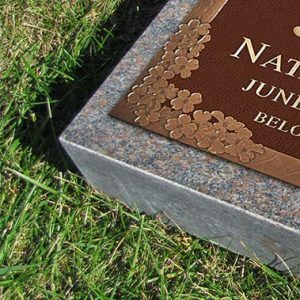 This grave marker measures 24” x 12” and is protected with our exclusive Dura-Sheen® warranty. When you order granite with your bronze memorial, we will ship it as a unitized piece to make for easy installation. Available in beautiful Canadian Mahogany, granite is a great way to complement your memorial while adding strength and stability. Design a marker that symbolizes the life of a loved one. 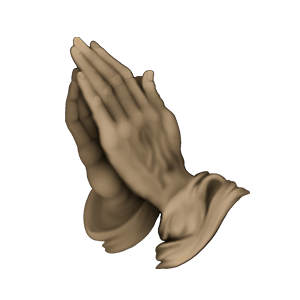 Choose emblems from our ever-growing library to truly personalize your memorial. 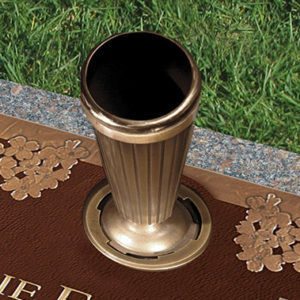 Complement your grave marker with a beautiful bronze flower vase. Sold separately. Great option that will allow friends and family to place beautiful flower displays on their loved one’s grave site.